I read this article and found it very interesting, thought it might be something for you. 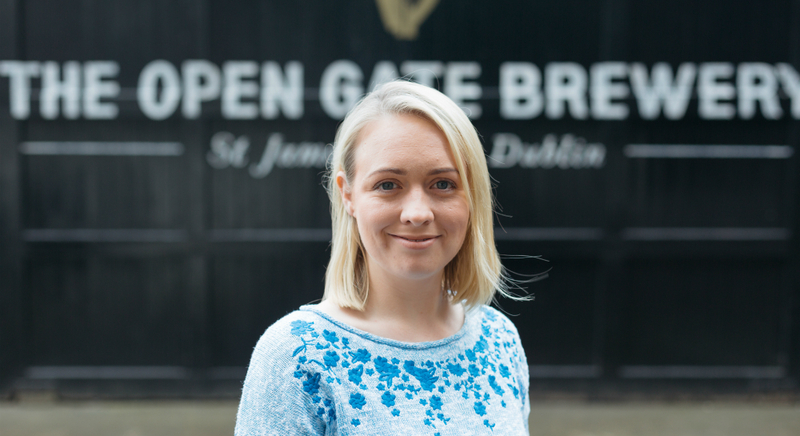 The article is called Behind the Gate: Aisling Ryan at Open Gate Brewery and is located at https://www.totallydublin.ie/food-drink/behind-the-gate-aisling-ryan-open-gate-brewery/. 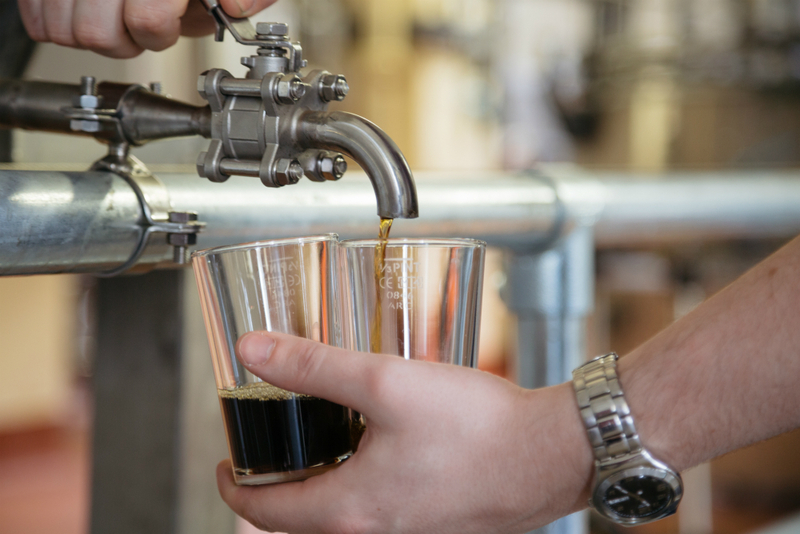 The Open Gate Brewery is open to the public on each Thursday and Friday between 5.30pm and 10.30pm, and you will need to book a spot in advance through the brewery’s website, guinnessopengate.com. The €6 cover charge gets you a tasting tray upon entry, where you can sample any four of the beers on tap during your visit in one-third of a pint measures. This is the second in our series of profiles of the members of brewing team behind what goes on at the Open Gate Brewery, where went to find out just how their ideas for new beers journey from their sketchpads to our tastebuds. 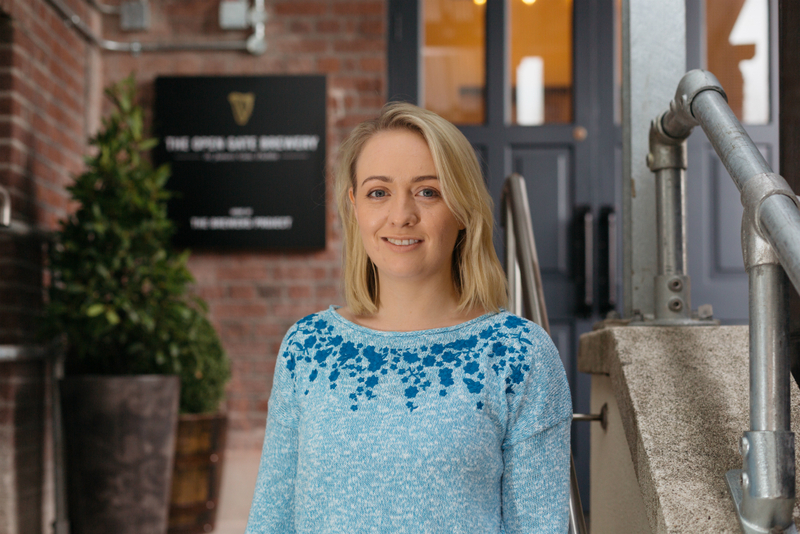 Having worked previously as a Home Economics teacher, Aisling Ryan’s interest in brewing was piqued during her time studying for a masters degree in food technology which took her to St. James’s Gate as part of an internship. Now bearing the somewhat exotic title of Liquid Technologist, and en route to completing her brewer’s diploma, Aisling works with the rest of the brewing team in the Open Gate Brewery splitting her time between creating experimental brews that will be available to the public at the Open Gate Brewery’s bar and Diageo’s innovation projects around the rest of the world (including their three African breweries) which are managed from the pilot plant here in St. James’s Gate. “I work on innovation projects all around the world,” explains Aisling, “and recently I’ve been working on launching a new Guinness variant for Africa, so I’ve been travelling a lot to Kenya and Nigeria and Ghana, and working with locally-based brewers to produce the new beer which we have just launched there called Guinness Africa Special.” Guinness has been brewing in Nigeria since the early 1960s when the first Guinness Brewery outside Ireland and Britain was built in Lagos in 1962, and their Foreign Extra Stout has been popular across the continent for decades. A variant on Guinness Foreign Extra Stout, the Guinness Africa Special incorporates African spices and herbs into its recipe to give it its distinct and local taste. Another particular interest that Aisling has focused on at the Open Gate Brewery is with experimental maturation processes for different beers. Ageing alcoholic drinks in wooden casks affects the flavour of the beer in a two main ways. Firstly, the material of the barrel lends the beer certain characteristics depending on which type of wood it is made of. The second crucial factor is what beverage that barrel has had stored in it before, which seeps into the porous wood and subsequently influences the taste of the beer left to age within. Alongside the regular taps in the bar at the Open Gate Brewery which pour Guinness Draught, Hop House 13 and Nitro IPA, there are new experimental brews introduced to the taps directly from the brewery itself. The experimental batches are made only in a ten hectolitre brew and when the taps run dry, those beers are gone for good! Here’s a sample of what’s in store for visitors this month. Created by German brewer Jasmin Winterer, the 1516 Anniversary Pilsner is a light and finely balanced classic German pilsner style made with the purest of recipes: only water, barley and hops. The anniversary it celebrates, is of the Reinheitsgebot, or German Purity Law, adopted across Bavaria 500 years ago. The 1516 Pilsner is delicate and crisp combining a sweet graininess with a subtle bitterness at the back of the mouth. The Chocolate & Vanilla Stout is dark in appearance like Guinness’ regular stout, but has a flavour that really sets it apart from the norm. A creation of brewer Feodora Heavey, who has a love of all things stout, it is brewed using cacao, chocolate malt and vanilla to give the beer a full-bodied taste that balances the bitterness from the dark malts and dark chocolate with a hint of sweetness from the vanilla.